Cell turnover slows dramatically as we age, from approximately 20 days in younger and middle-aged adults up to over 30 days in older adults – as this happens, it affects the skin's appearance and texture in a variety of ways. While proven to be one of the most effective ways to address these changes, chemical peels are not a one-size-fits-all treatment. For optimal results, a peel should be strong enough to accelerate cell turnover but not so powerful as to induce severe skin inflammation. With this in mind, we're excited to introduce the fully-customisable and ultra-potent Pro Power Peel collection - our most powerful professional peel yet! NEW Pro Power Peel redefines the peel experience, offering you a different, custom peel with each treatment. This powerful peel targets the signs of acne, hyperpigmentation and premature ageing for a completely customised experience. The comprehensive 60-minute treatment makes use of advanced techniques to thoroughly address your skin's ever-changing needs. Featuring a full suite of peel products. Allows your skin care professional to tailor your peel to effectively address your skin concern. Purchase your Pro Power Peel voucher online and we will personally arrange your customised peel treatment with an expert level therapist, at an authorised Dermalogica skin centre in your area. 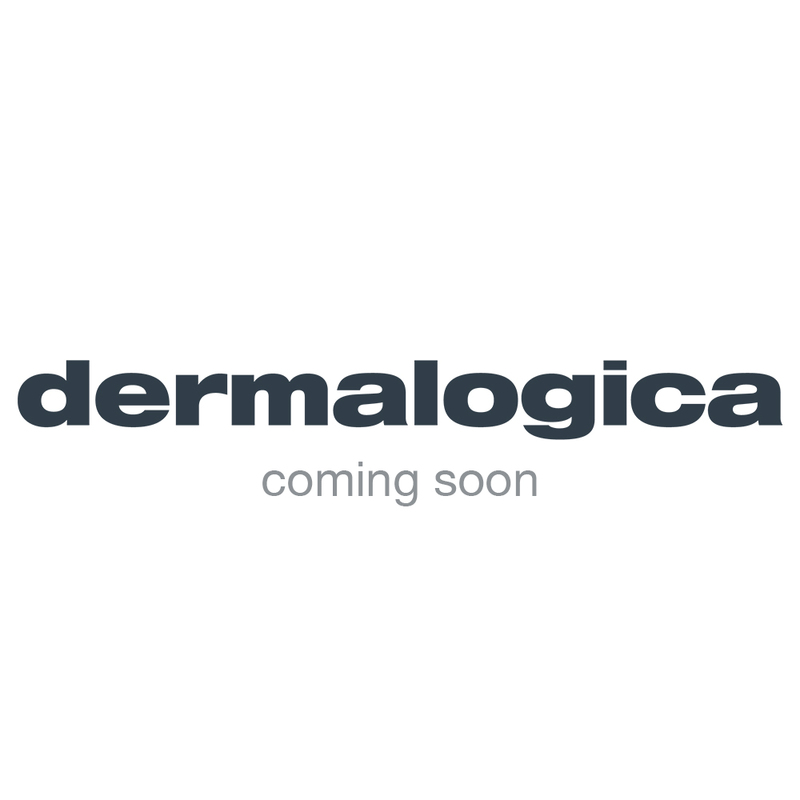 Contact Dermalogica on (011) 268 0018 to arrange a reservation for your pre-paid treatment. Due to the resurfacing nature of our Pro Power Peel, your after-care regimen will play a critical role in ensuring your recieve your desired results. Dermalogica highly recommends that you make use of the UltraCalming product range listed above. These products will ensure that your skin is calmed, hydrated and protected from ultraviolet rays in the days and weeks after your peel, during which time your skin will be at its most vulnerable.